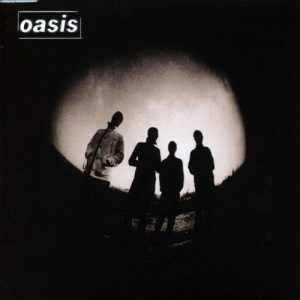 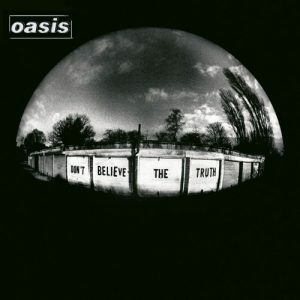 A decade after they temporarily took over the world, Oasis put out their sixth studio album, Don’t Believe The Truth, which continued the trends started by Heathen Chemistry. 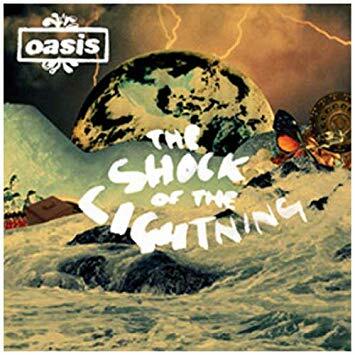 Once again, Noel Gallagher opened up the songwriting to the rest of the band, contributing only five songs, and once again, the album had an absolutely killer single, and a bunch of good-to-great songs. One of the great songs was a complete rip-off of a song and a band that had heretofore not been considered an influence on Oasis: The Velvet Underground. Of course, one thing about being more democratic about songwriting credits was that Noel Gallagher ended taking more and more lead vocals on their albums in the back half of their career. While Noel was all over the b-sides from the start, on Definitely Maybe, he had zero lead vocals, and only one each on (What’s The Story) Morning Glory? 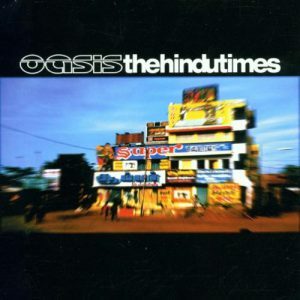 and Be Here Now. 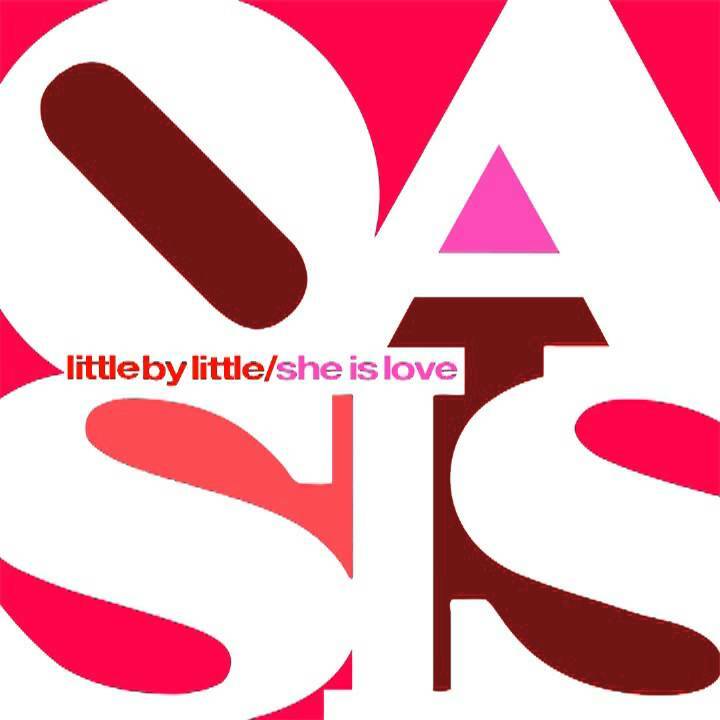 However, on Standing on the Shoulder of Giants, he took two, and on Heathen Chemistry, that was up to three, two of which — “Little by Little” and “She is Love” — were combined for the only double-A side single in Oasis’ discography.